The NEW Me Salon by Cara! Me Salon by Cara just announced that it’s moving to a new location! 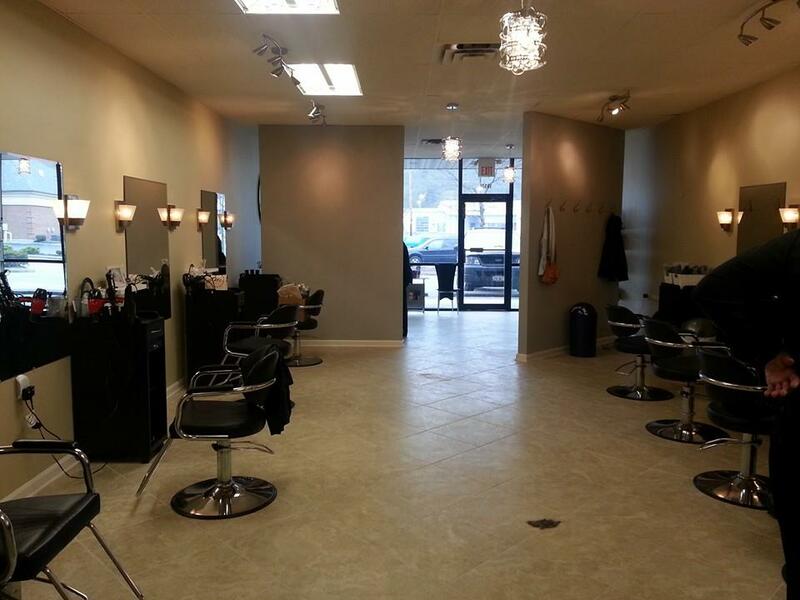 Me Salon (previously located in Harper’s Point) can now be found at 10574 Loveland Madeira Road in Loveland. The building is two miles down Kemper Road toward Loveland in the Symmes Gate Station Shopping Center next to US Bank. Me Salon has the same phone number, 513-489-9283, so you can contact them for your next appointment! The first day in their new location is tomorrow Tuesday, Dec. 10! They’re also doing all the hair and makeup of our models in our Dec. 12 Holiday Glam Fashion Show if you’d like to attend (it’s free!) and see their skills work the runway! Click here to learn more about the event and RSVP! Previous PostRevamp Your Home for the Holidays!Next PostHoliday Glam Fashion Show RESCHEDULED to Dec. 12!